As a provider of chemicals and industrial products since 1966, CISCO has been at the forefront of the ever-evolving chemicals market in Kuwait for decades. Throughout our long history, we have served the interests of chemical producers and end-users with an efficient marketing and distribution model. When it comes to Chemicals and Fluid Control Products, our customers and suppliers know that they can depend on us. Whether it is Basics or Specialties, Organics or In-organics, CISCO supplies chemicals for almost every industry segment and application. We offer a comprehensive portfolio of product groups ranging from solvents to corrosion inhibitors, adhesives to dyes and enamels, and dispersants to deflocculants. 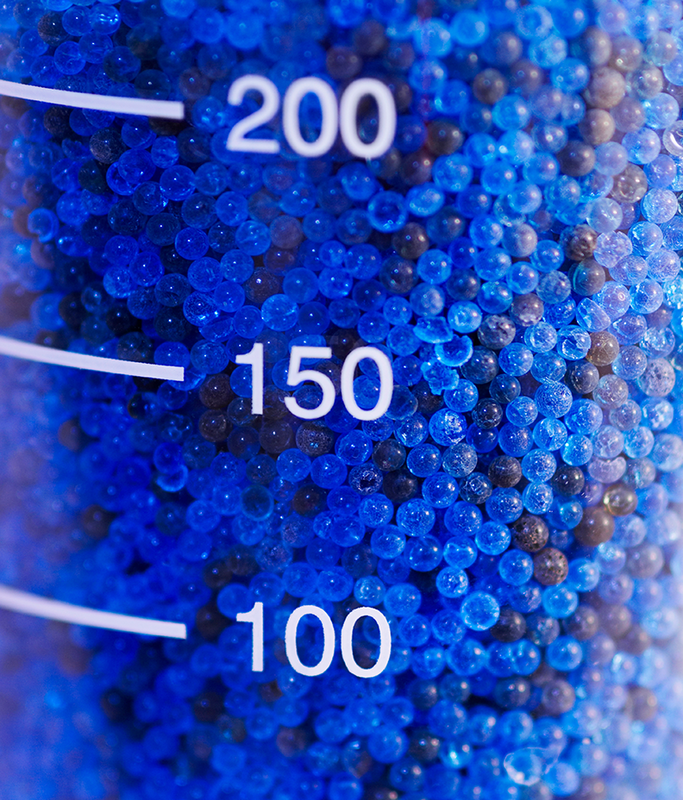 The market has come to rely on us to fill the majority of their chemical requirements. We deliver liquids and solids in a variety of packing formats including drums, bags, pails and IBC’s. Parallel to our chemical distribution business, CISCO also markets high quality Fluid Control products, such as submersible pumps and a variety of valves. Our network of suppliers and principals was built over many years. Today, CISCO’s value to customers is derived from a worldwide base of quality products, competitive prices and reliable logistics.